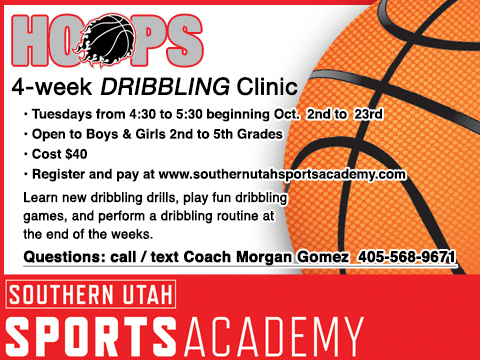 We are excited to add a Basketball Dribbling Clinic in October! 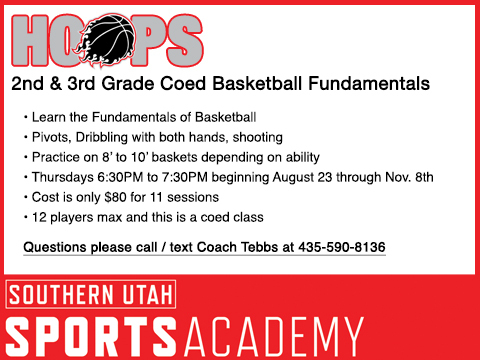 Great new skill development opportunity to learn and have FUN! 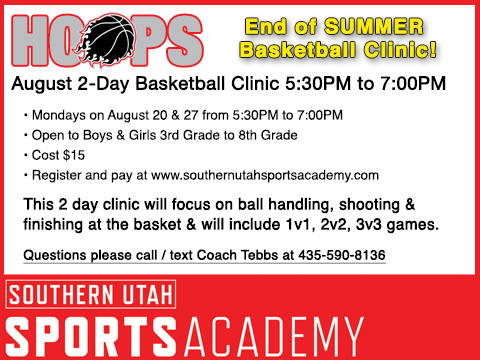 The clinic will be coached by Morgan Gomez! Please contact Morgan Gomez at (405)568-9671 with any questions. 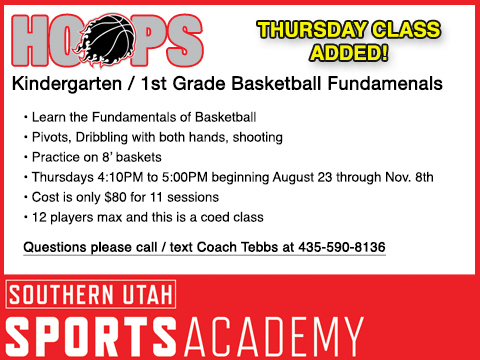 New Thursday Kindergarten and 1st Grade class is now open! The Tuesday class is full.